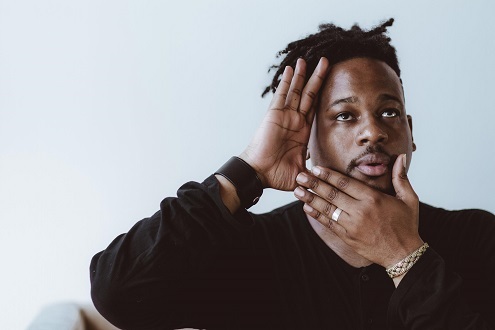 You could call Open Mike Eagle an up-and-coming rapper, though his rise has been anything but typical. Mike currently lives and makes his living in Los Angeles, but he was born in Chicago. He was a teacher for the first part of his adult life, and he actually didn't release his first album until he was almost 30. Mike's known for crafting humorous and clever rhymes, which isn't altogether uncommon in rap. But his style is weirder, left of center, and even self-deprecating at times. For example, the first album he released was titled "Unapologetic Art Rap." Things are looking up for Mike these days. Mike's latest album dropped a couple weeks ago, called Brick Body Kids Still Daydream. Outside of rap, he co-hosts Tights and Fights, a wrestling podcast on Maximum Fun. Also, he and comedian Baron Vaughn just got their own Comedy Central show that's currently in development, called "The New Negroes." You can stream and buy Mike's album on Bandcamp. Click here to listen to Open Mike Eagle's interview on YouTube! 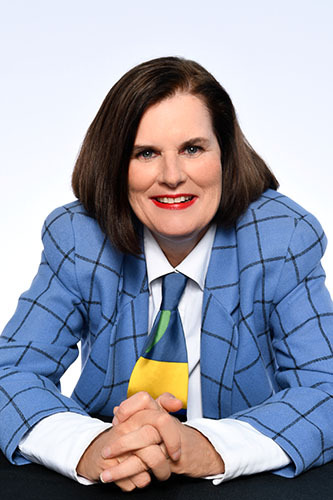 Also, Paula Poundstone joins us to talk about a movie she wishes she made. Paula's been doing standup comedy since 1979. She's appeared on pretty much every talk show, has had recurring roles on TV and a bunch of specials. And you almost definitely know her voice from the NPR quiz show Wait, Wait...Don't Tell Me! These days Paula's keeping busy with a bunch of new projects. She hosts a new NPR podcast called Live from the Poundstone Institute where she interviews experts and academics in front of a live studio audience. She also has written a new book called The Totally Unscientific Study of the Search for Human Happiness. In it, she tries pretty much every trick in the book to live a happier life, including taekwondo, reorganizing her house, and driving a fancy new car. We asked Paula if there was any TV show or movie she wishes she made, and she was ready with an answer: 2011's smash-hit comedy, Bridesmaids. Check out Paula's new podcast, Live from the Poundstone Institute on NPR One or wherever you listen to podcasts. Click here to listen to Paula Poundstone talk about Bridesmaids! In the world of baseball card collecting, some of the most rare and highly coveted cards are those with printing errors. 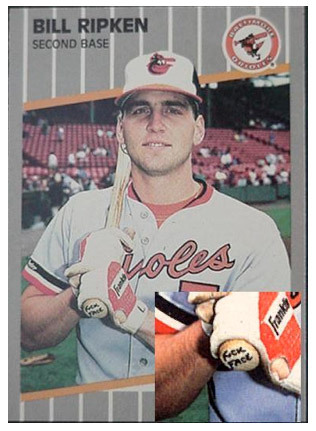 In this week's Outshot, Jesse talks about an error card to top them all: a 1989 Fleer Billy Ripken card, number 616. Click here to listen to Jesse's Outshot on the 1989 Fleer Billy Ripken card!